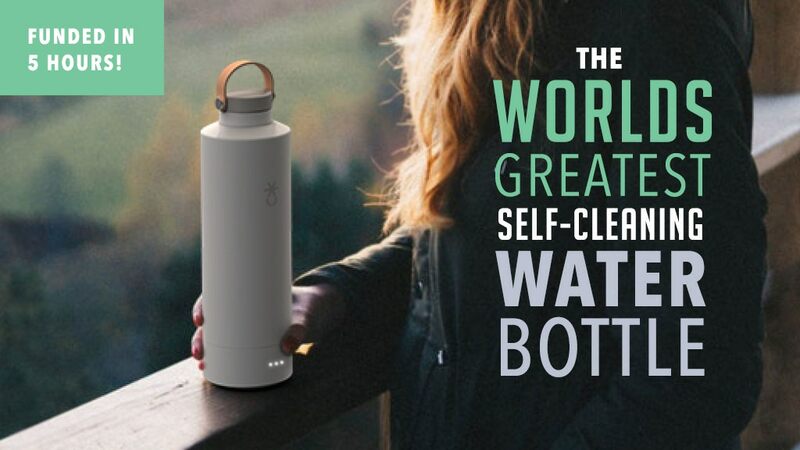 (Worldkings.org) Luma and environmentally friendly reusable water bottle is equipped with a unique ultraviolet system that allows the bottle to self clean, killing up to 99.999% of bacteria in your water and bottle. 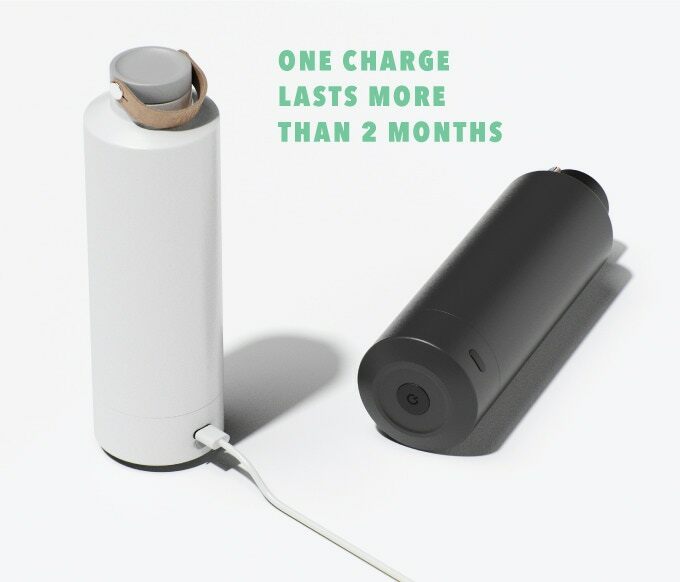 Enabling you to quickly refill it whenever necessary knowing that no harmful bacteria is silently growing on the inside. Pledges start from $48 or roughly £36 offering a 20% discount while the Kickstarter campaign is underway. If all goes well worldwide shipping will commence during September 2019. (Worldkings) Top 100 treasures of the world – P7. The Star of Adam - the largest star sapphire in the world.